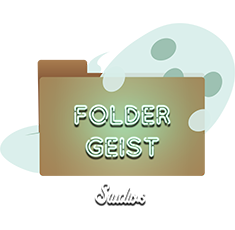 Acrylec Studios is an indie-game company founded in Grenaa, Denmark January 2017. While studying computer science at Dania Games, we decided to team up. Our first production is called CHASE and it is released on airconsole.com. AHoot creates educational games and products. They develop products for Smartphones/Tablets, Web and PC/Mac. 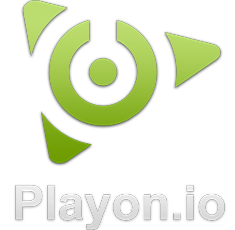 Archon Interactive is an indie-game company and was founded in 2013. They develope games for mobile, PC and consoles. Their game Rocket Wars is available on Steam and Xbox One. Body, Mind, Team, Play. BMTP creates games that inspire people to learn, play and grow as human beings. They are currently working on a GPS and location based technology platform and game experiences. Chop Chop is developing the game Valhalla Olympics. The team has a vision to use mobile phones as the main controller for couch party games. ClearCut Games was founded November 2010 and since then we has focused on delivering high quality and true free-to-play mobile games with a simple, yet engaging and addicting gameplay. Duel Studios was founded by Martin Due in 2016, and has since developed and released the game Deadliners. The game is available on steam and features both multi- and single-player game modes. 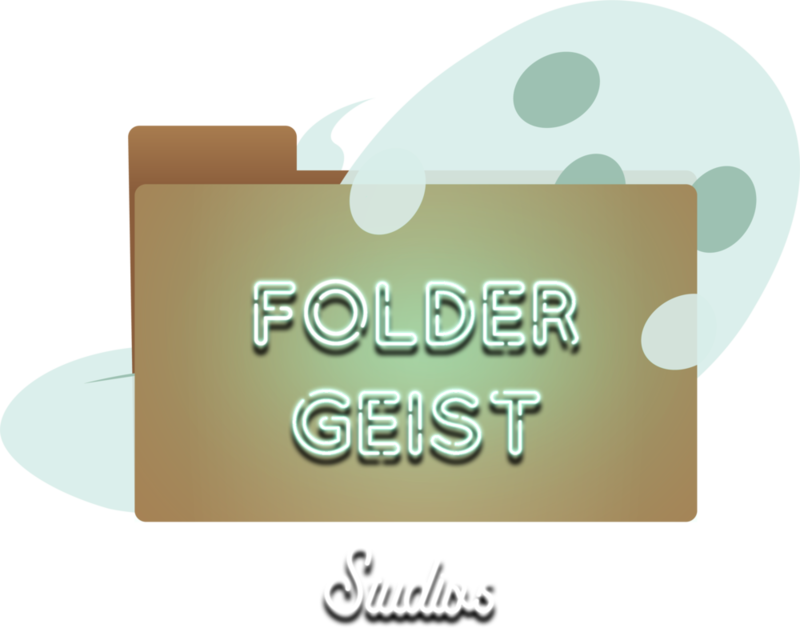 Foldergeist Studio is a danish indie game development company. The Studio is working on their first game "Gift of Parthax", to be realeased first on PC with plans to release on consoles later. Nerve Damage Games is an indie games company in 2016. As of October 2017, they are working on a competitive 2D platform couch game with an agent theme. This will amongst other things include a Capture the Flag and a gun play game mode. Refire Studios is a team started by multimedia design students at Dania Games academy. The team is working on their first game Treasure City – a tactical RPG dungeon crawler. The company is operated out of Silkeborg, Denmark, and is working on the game PandaBall for multiple platforms. So Couch Studios is a developer and publisher of modern multiplayer blockchain-enhanced games creating better and fairer gameplay experiences for MMO gamers. The studio is currently working on its flagship title; the Free-to-Play Fantasy MMORPG Ember Sword. Tempest Games – A start-up specializing in strategy games with a focus on player involvement and creativity. Currently working on Cardinal Gears, a Tactical RPG for PC, reminiscent of games like Fire Emblem and Final Fantasy Tactics. The company is run by Niels Wosylus, and is involved with multiple games and games related projects. Wosylus collaborates with other indie developers on product and business development. Bertil Vorre is the visionary behind the quirky worlds of wrinkled art/ roasted horse games. Bertil makes games with a visual artistic style and narration. 4keys is a team of students from the Dania Games academy. The team is working on their first game Idle Dungeon – a dungeon builder and manager game for mobile. 404 Interactive is a team of students from the Dania Games academy. The team is working on multiple B2B projects, developing IT and games solutions for customers. Augsos is a team of students from the Dania Games academy. The team is developing Augmented Reality games and software. Leafless Entertainment is a team of students from the Dania Games academy. The team finalizing their mobile game Colorz. Underground Studios is a team of students from the Dania Games academy. The team is currently developing a new concept and IP for a game. The team is comprised of 3 people, whom all are deeply in love with making interactive experiences, that focuses on quality, over quantity. Our mission is to create immersive experiences, that stems from what we as creators feel that are missing in the videogame artform. Rare Zero's main goal is to bring as much joy to as many people as possible. At the moment we are just a small studio, but we hope that one day the name Zero Rare will be a known name in the gaming community.